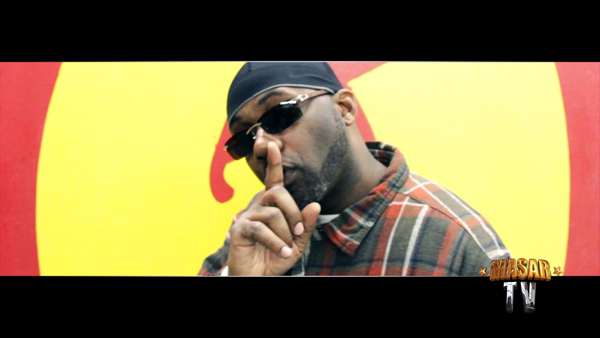 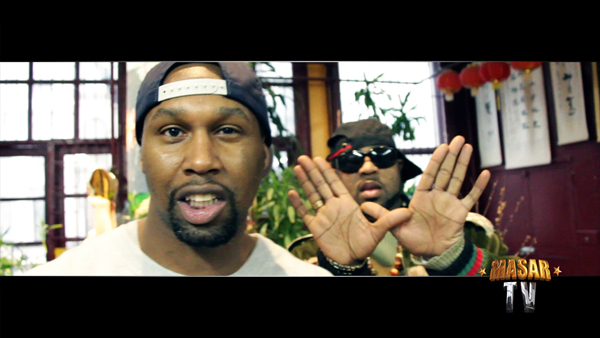 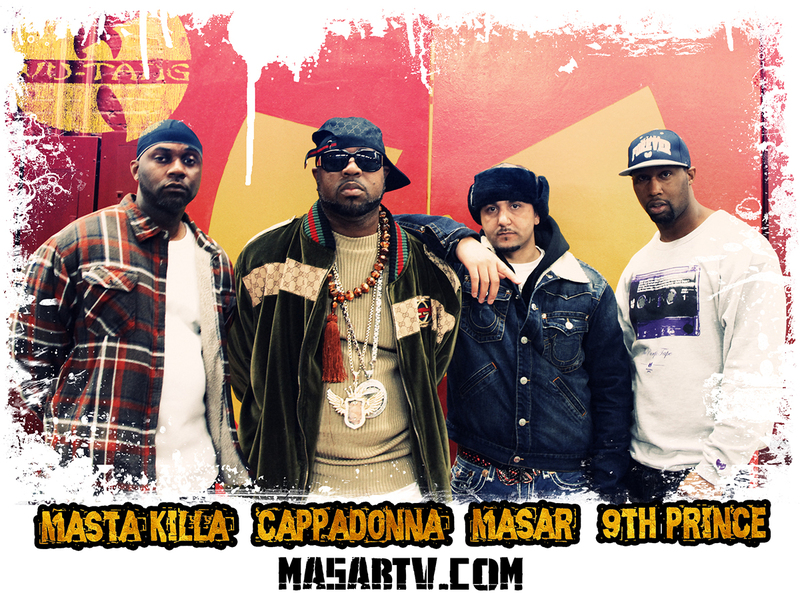 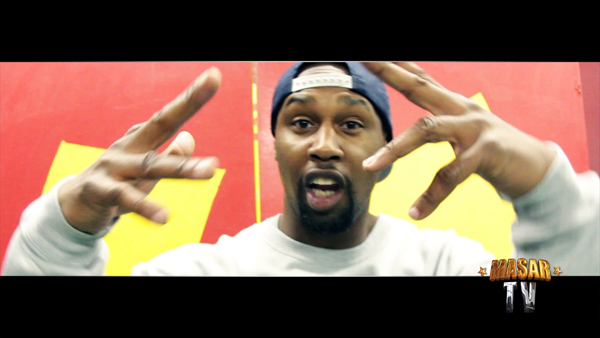 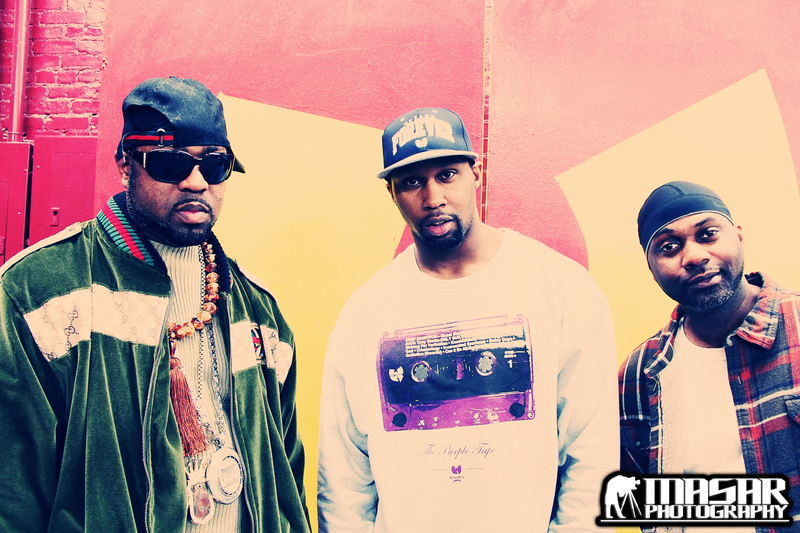 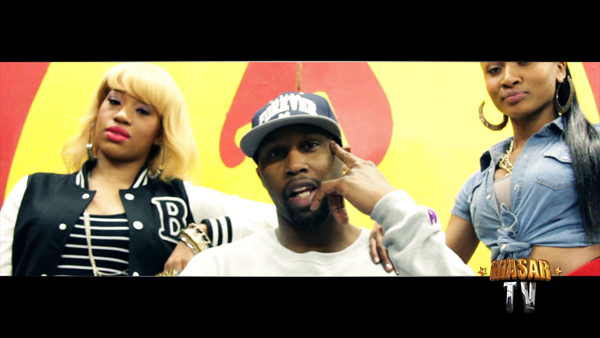 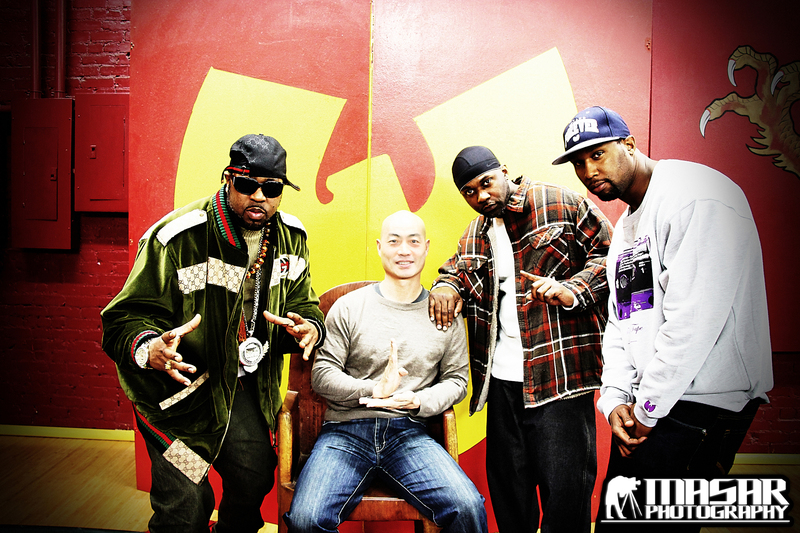 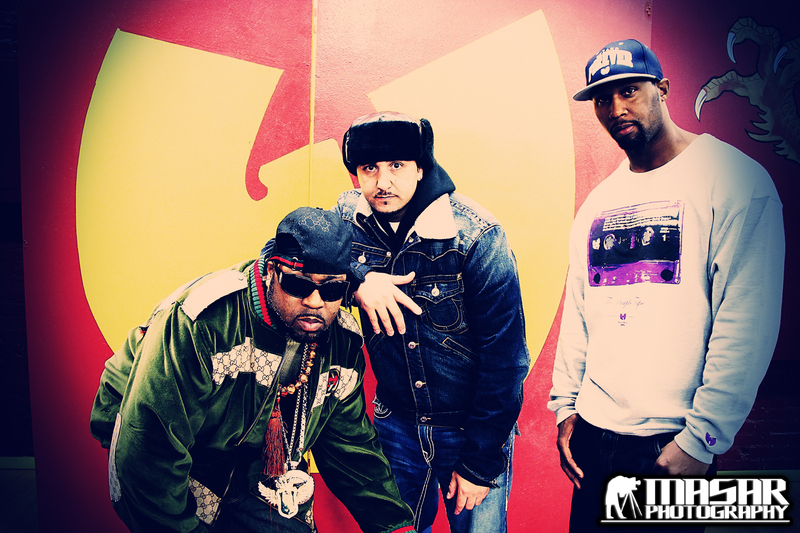 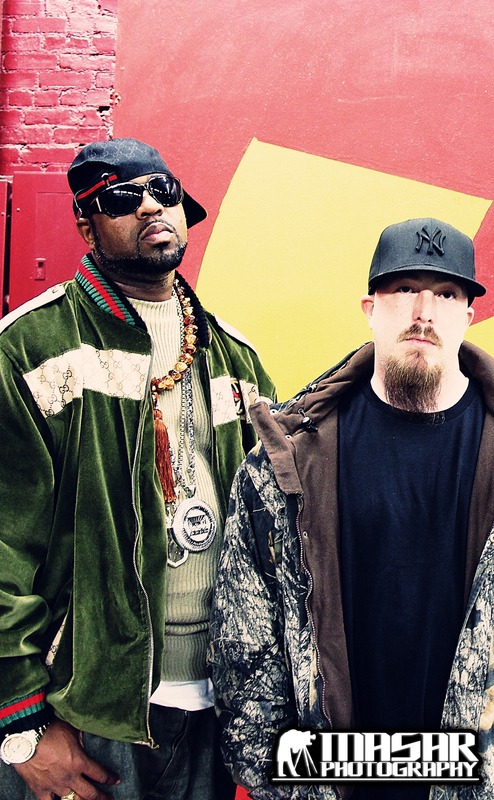 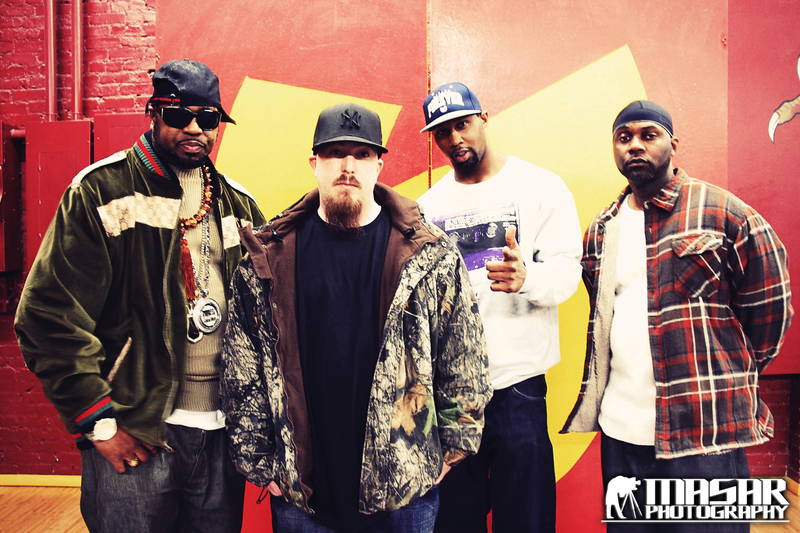 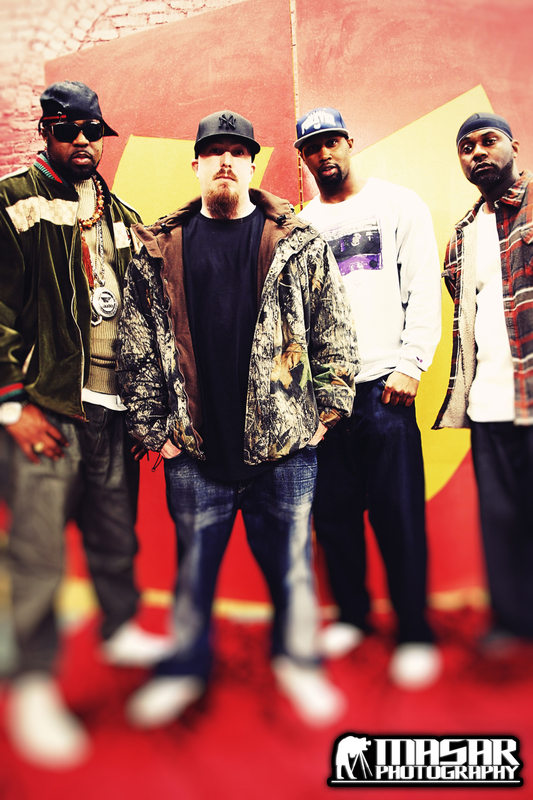 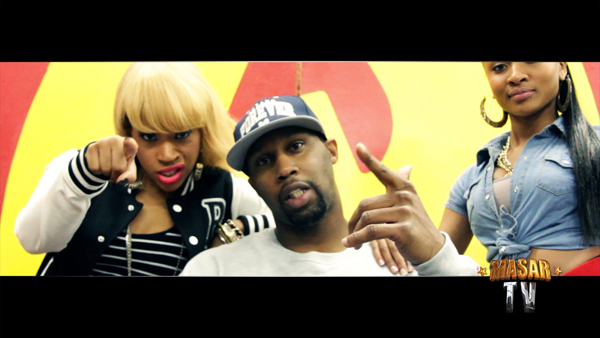 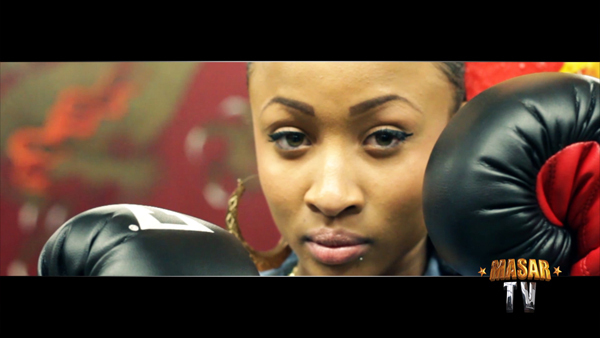 Masar on set with a few members of the Wu Tang Clan Directing 9th Prince (RZA’s brother/Killa Army)’s new Music Video. 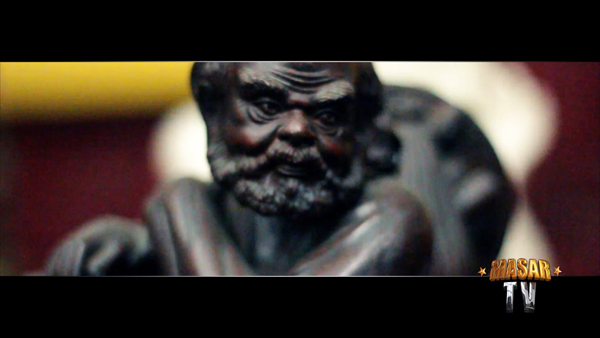 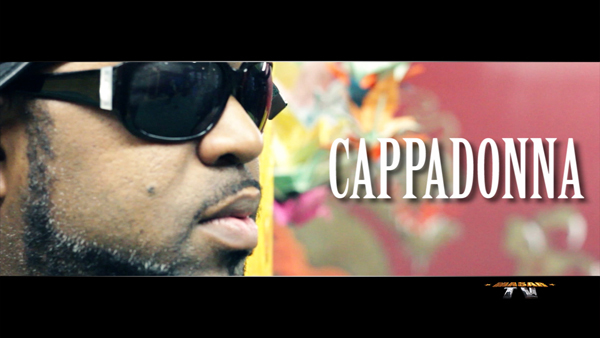 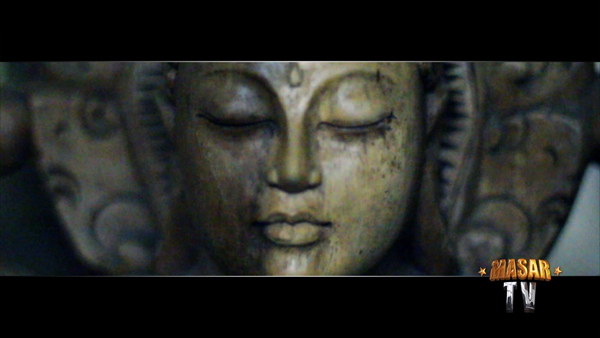 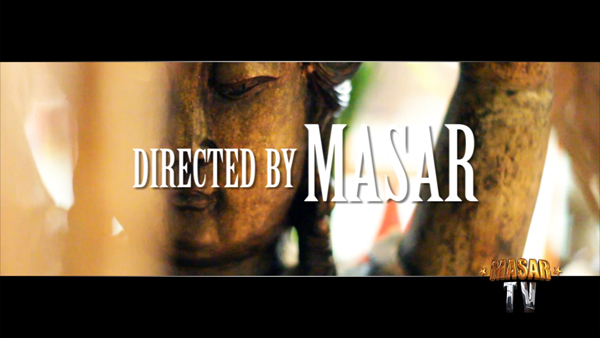 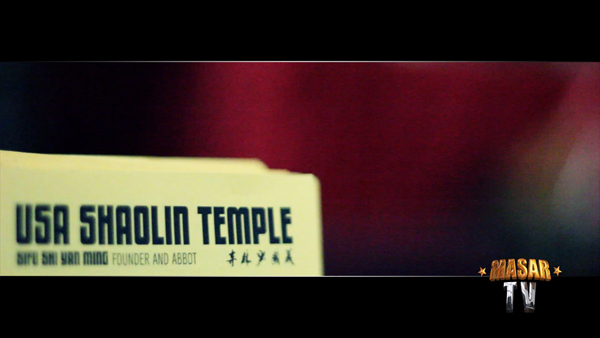 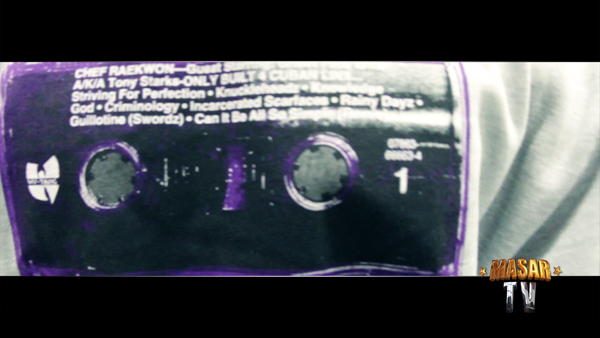 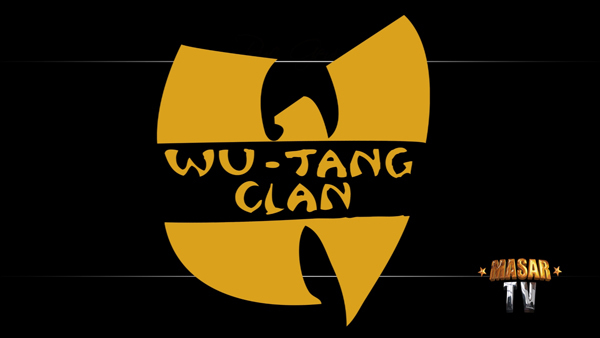 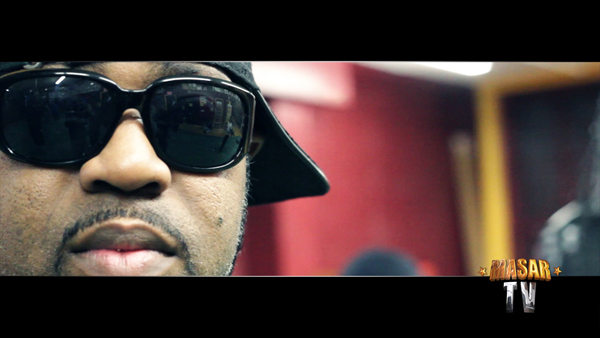 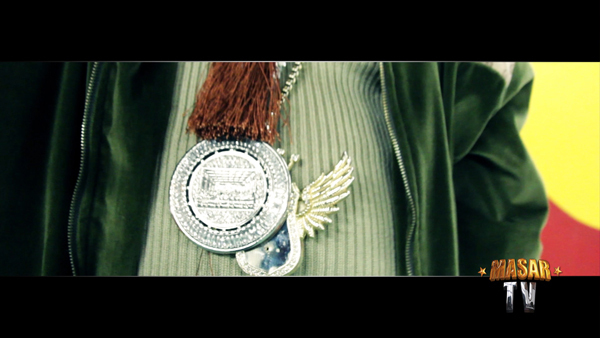 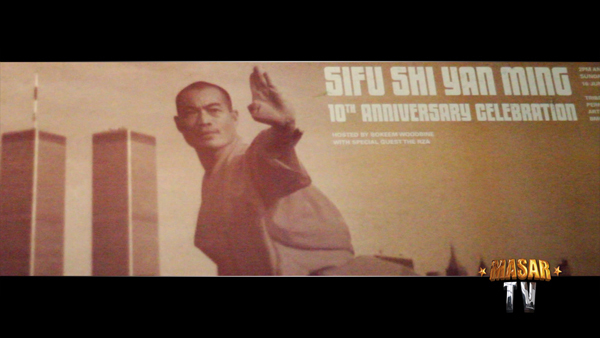 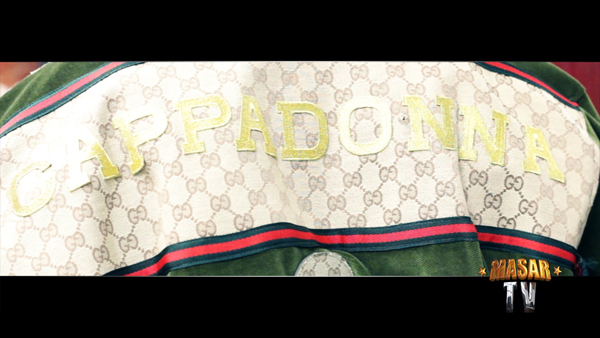 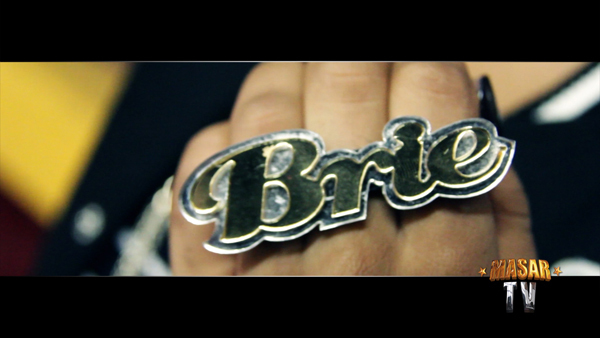 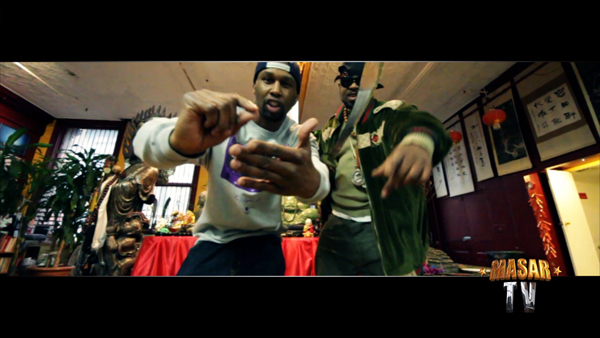 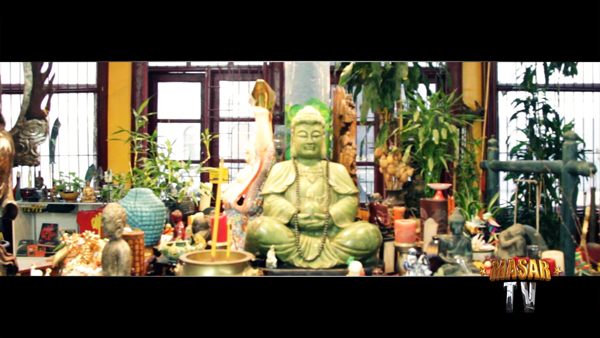 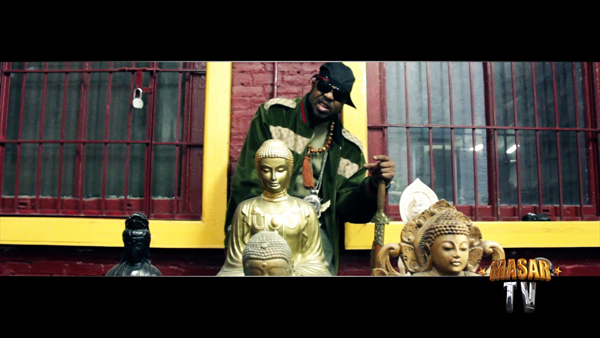 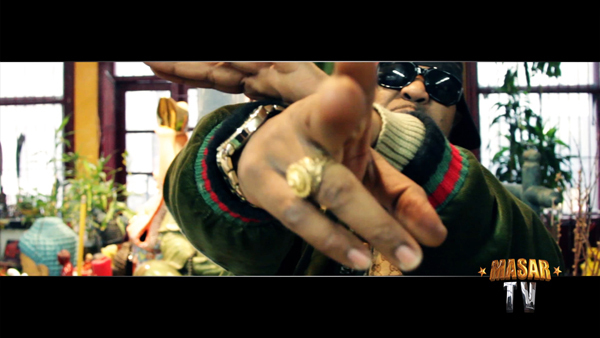 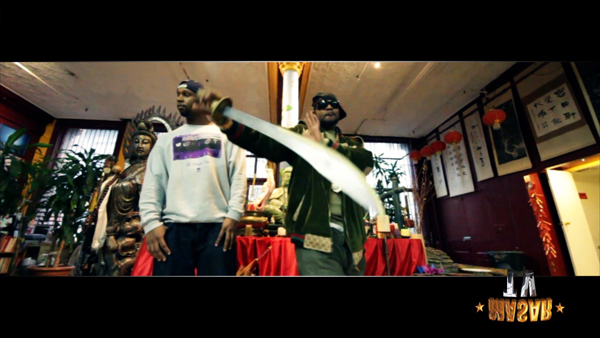 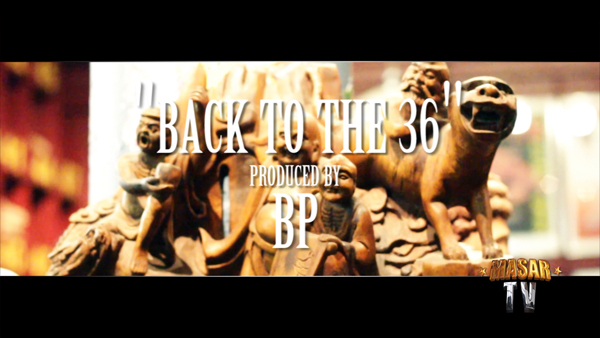 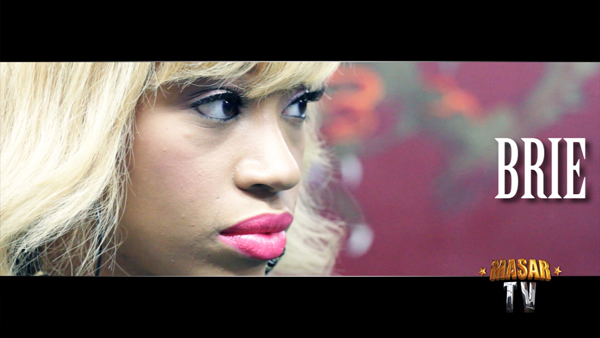 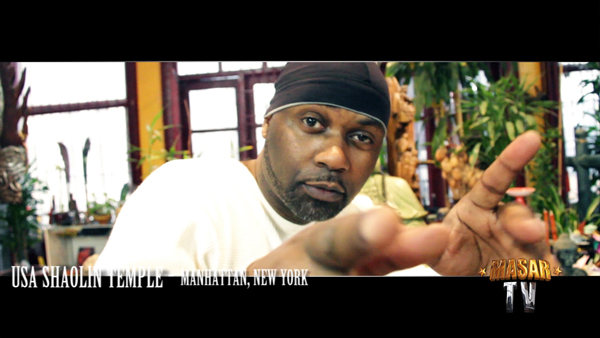 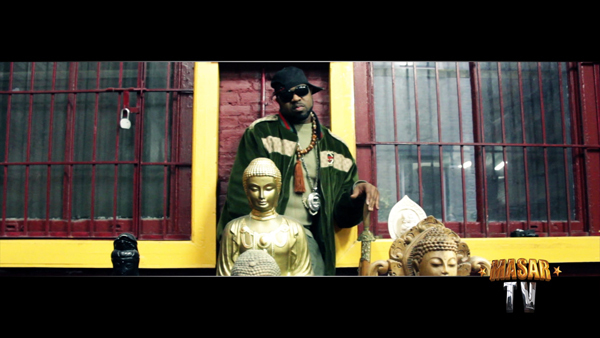 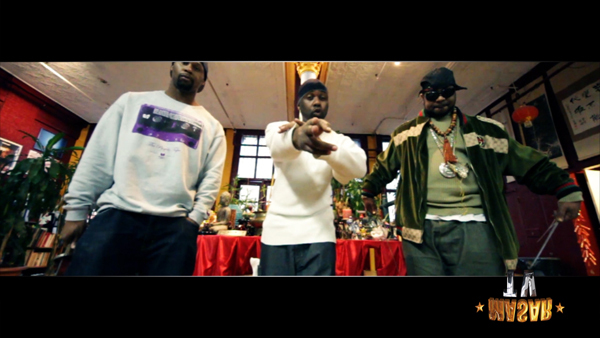 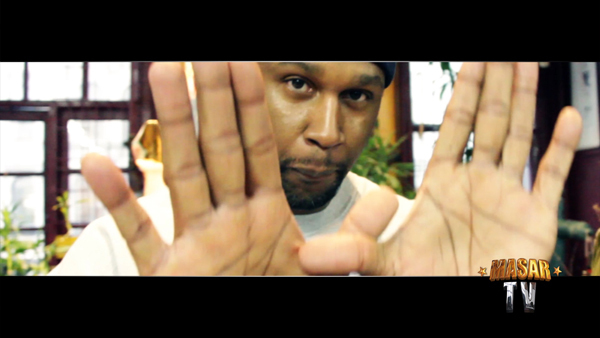 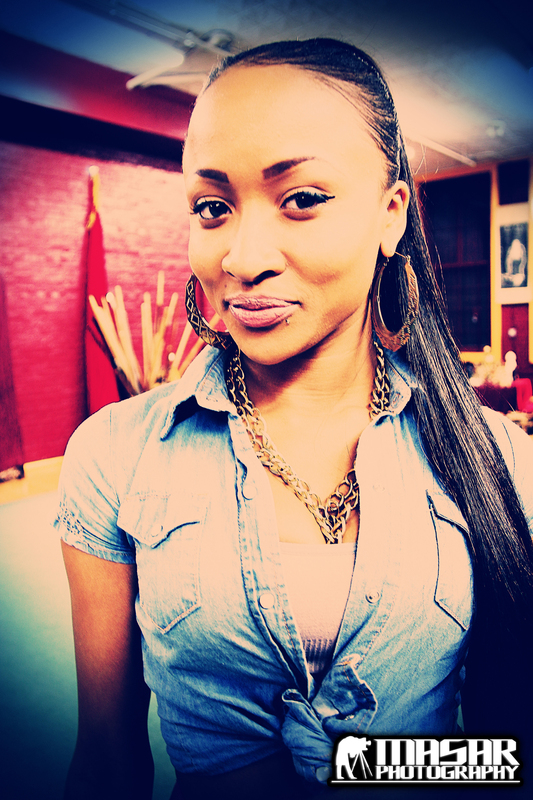 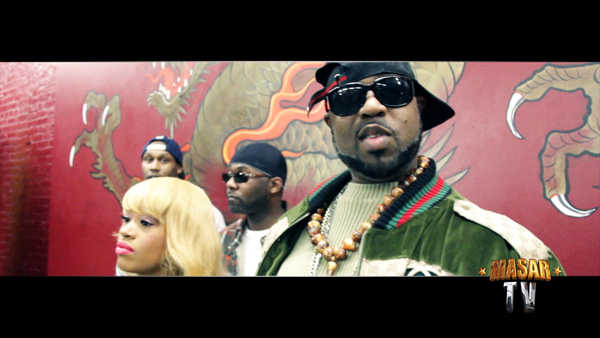 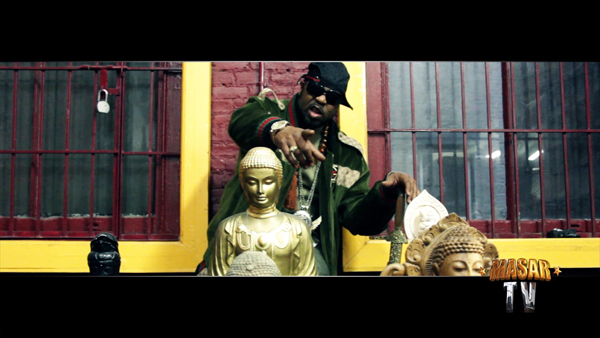 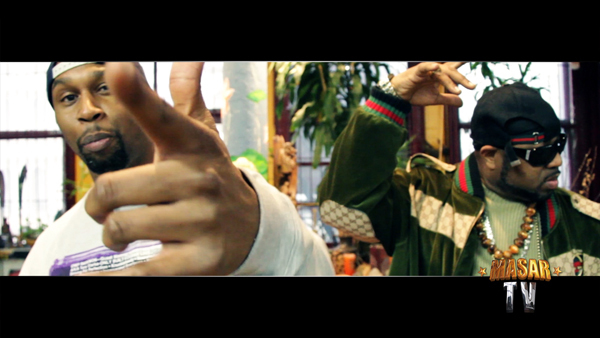 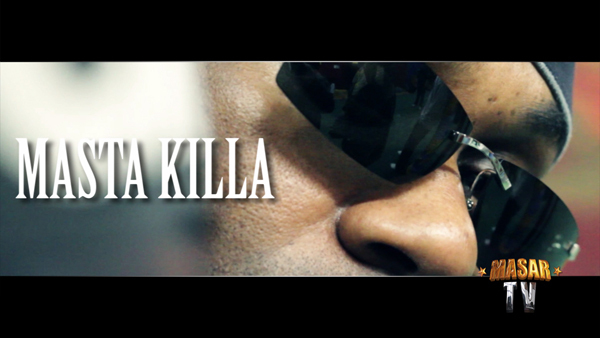 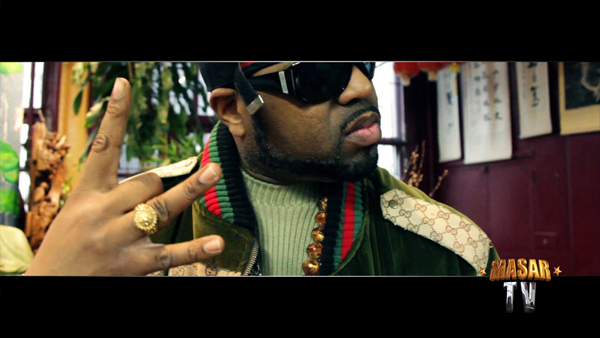 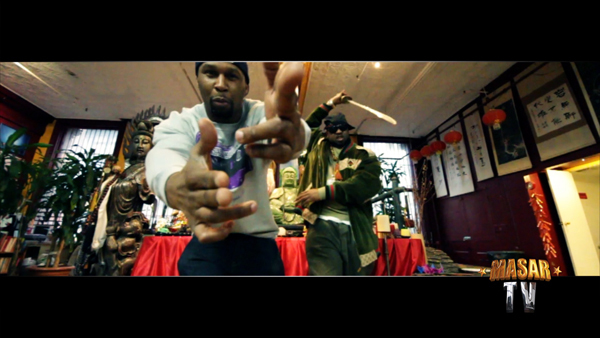 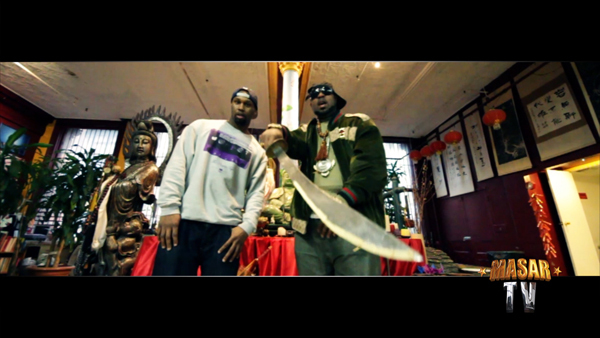 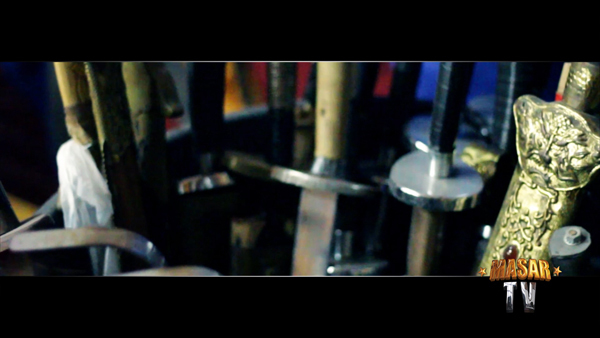 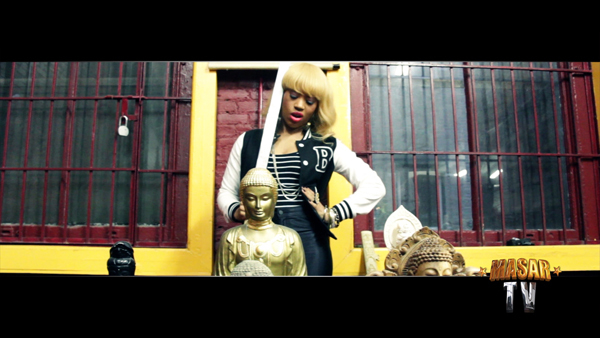 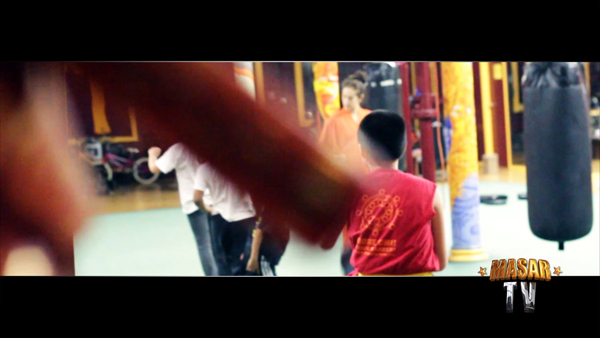 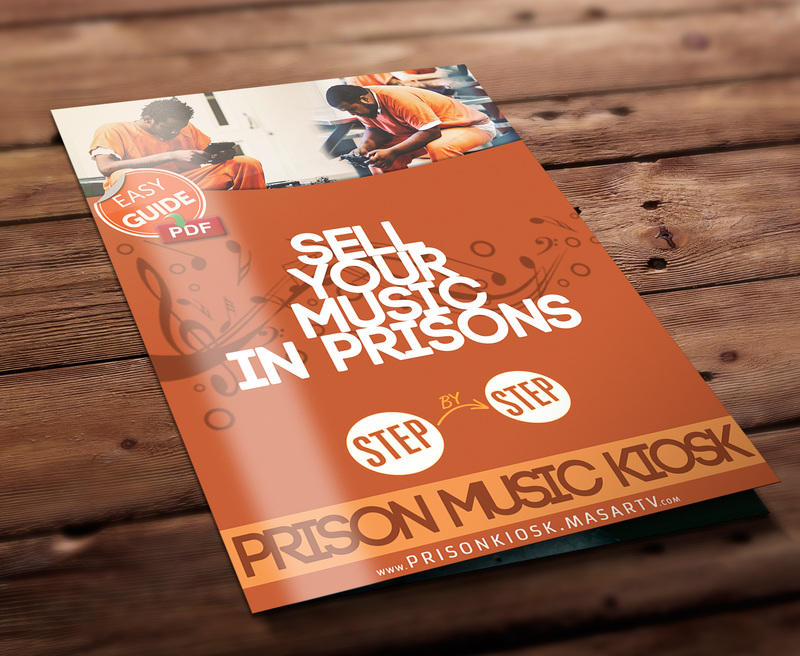 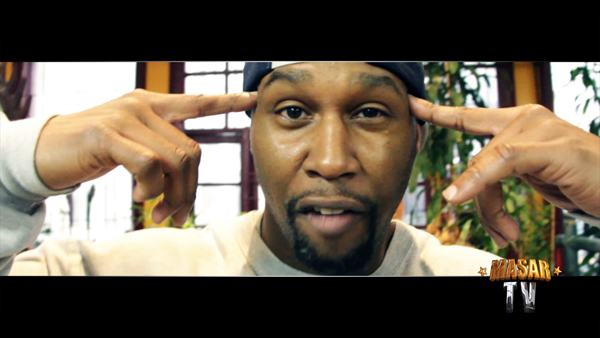 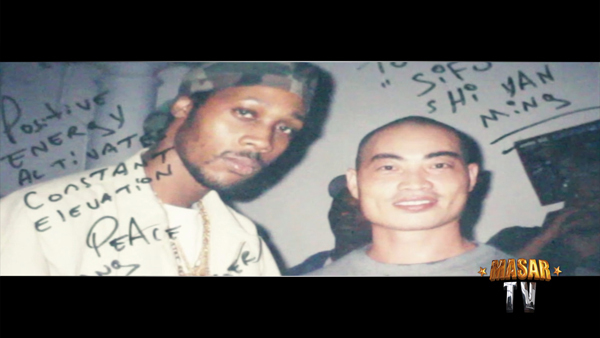 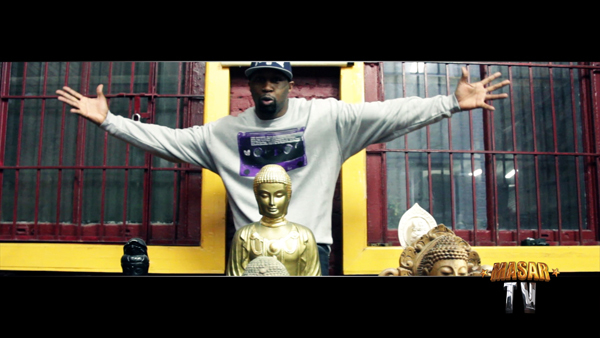 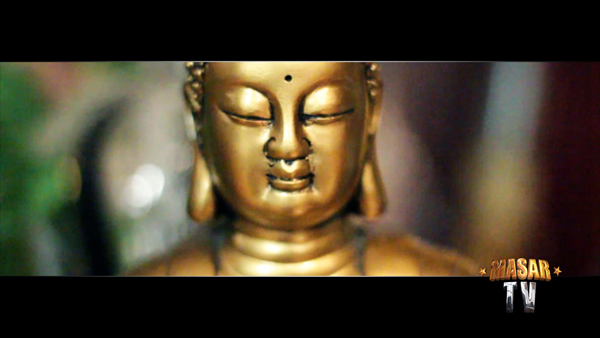 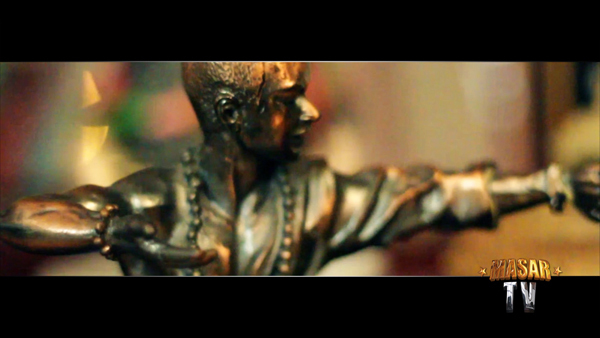 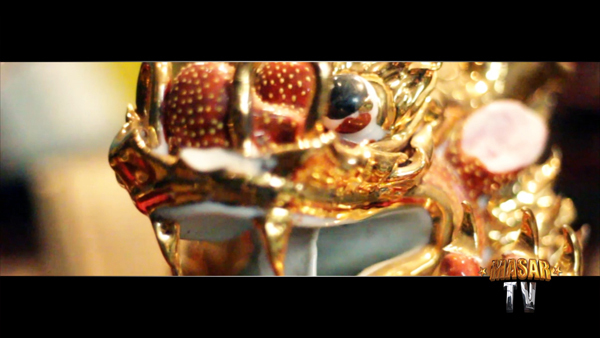 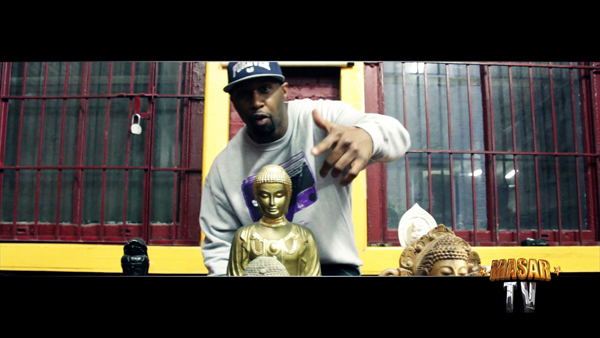 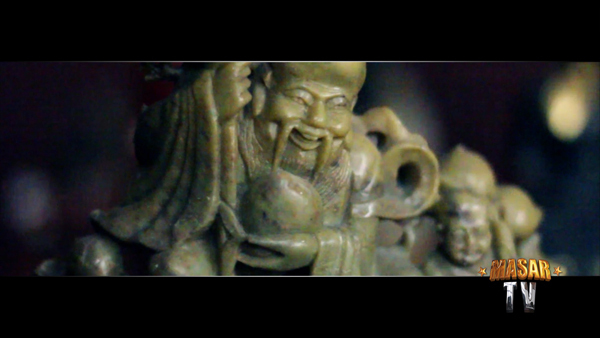 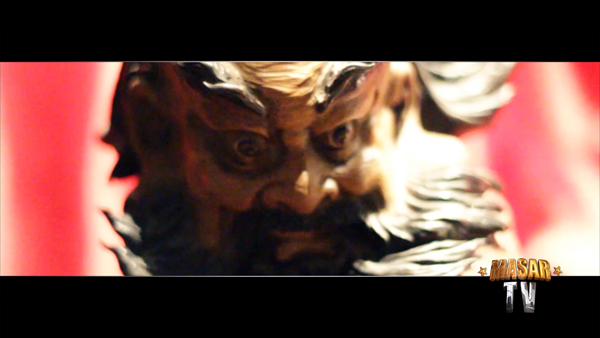 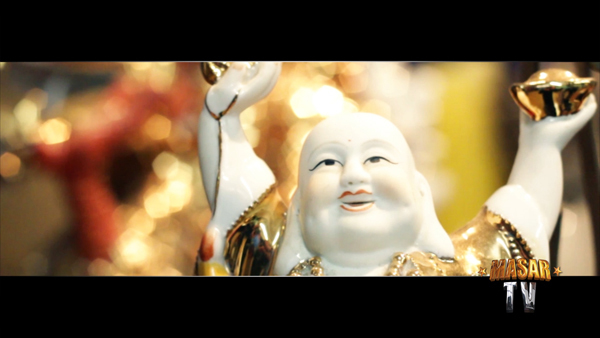 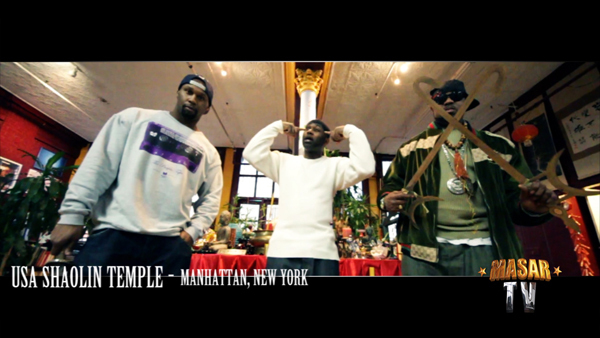 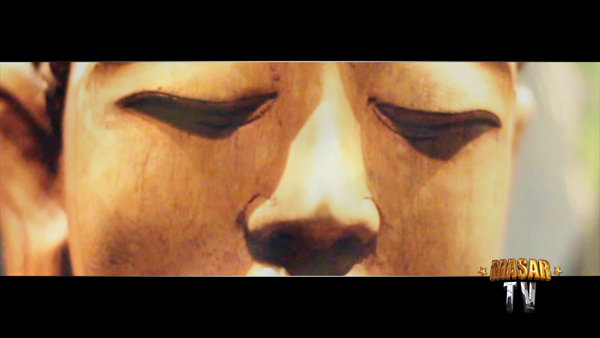 The video has been shot in the legendary USA Shaolin Temple. 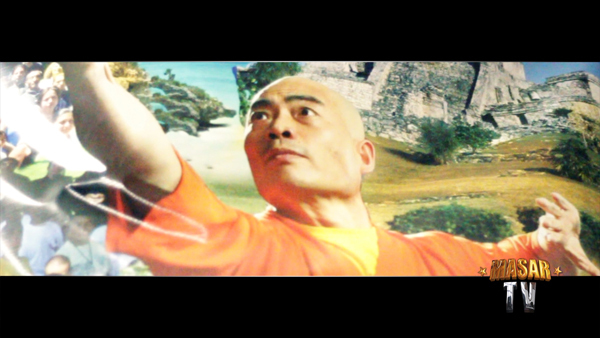 Big respect to the Shaolin Monk Shi Yan Ming for opening the door of his Temple for us.